Motor vehicle injuries are a leading cause of death among children in the United States. However, this can be prevented. 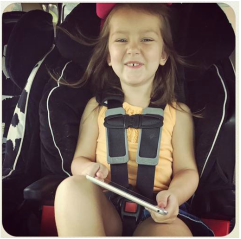 With proper education and knowledge of car seat safety could save your family from a great loss.